A very Happy New Year to everyone – may it be a good one for you! Here are a few dates to put in your shiny new 2015 diary. The first big FVA event in 2015 will be the much-anticipated Fearnan Pudding Night on Saturday 21st February at 6pm in the village hall. It’s a great celebration of home-made puddings from warm winter puddings just out the oven, through to elegant desserts to make your mouth water. 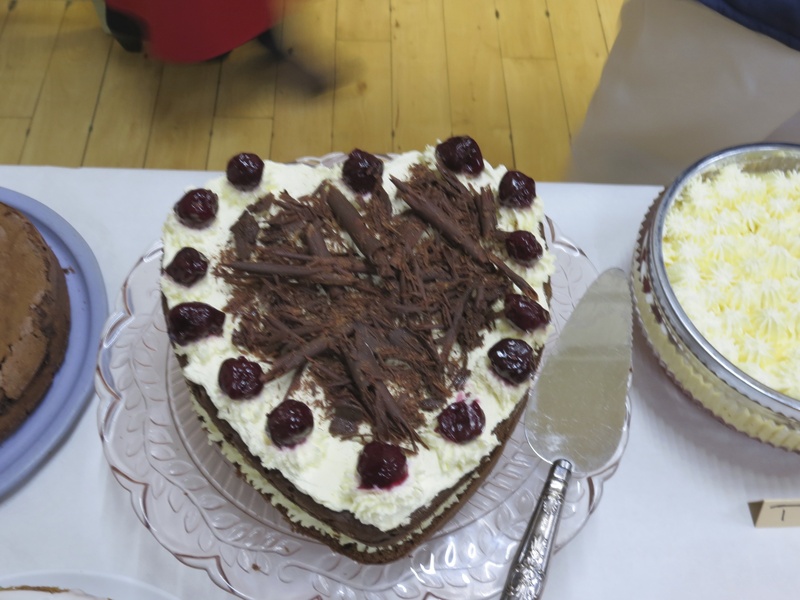 Last year we had a record 31 different puds, all baked by our volunteers. Will the record be broken this year? Come along and find out; there’s something for everyone, including gluten-free and even low calorie puddings (well, sort of), fantastic live music, and all you can eat for £7 pp (half price for school age children). The FVA AGM will be held on 14th March at 4.30pm in the village hall, and Coffee Mornings will start again on Tuesday 17th March at 10.30am. 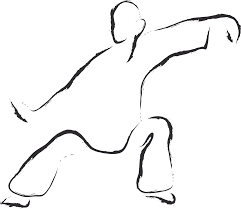 Tai Chi starts on Wednesday 14th January at 2pm. The cost is £5 per class. Just turn up on the day, or contact Karen on 830548 for more info. The Fearnan Book Club will meet for the first time on Tuesday 13th January at 7pm for a general chat about books and a reading list for the club. Again, please just turn up, or contact Graham on graham_liney@icloud.com, or on 830727. Jason is keen to start a Chess Group, so please contact him on the same phone number if you would be interested in joining. 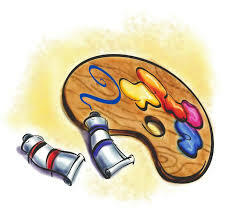 If you’re feeling creative, the Fearnan Art Club meets weekly in the hall on a Monday from 1pm – 3pm (2 – 4pm in the summer). 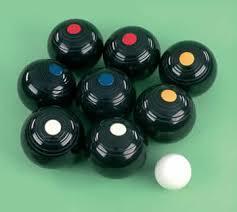 And there’s an open invitation to everyone to come and play Carpet Bowls on Monday evenings from 8 – 10pm. Contact Angela on 830619, or a.kininmonth@talk21.com, if you would like more information.